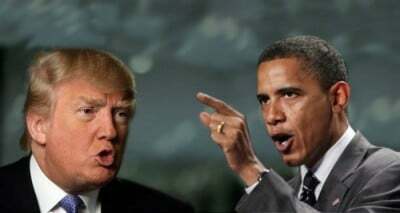 U.S. President Donald Trump, who during the election-campaign ferociously condemned Barack Obama’s foreign policies, while asserting nothing concrete of his own, has, as the U.S. President, committed himself quite clearly to continuing Obama’s publicly stated policy on Syria, which policy was to place, as the first priority, the elimination of ISIS, and as the policy to follow that, the elimination and replacement of Syria’s government. I have previously indicated that on June 19th “Russia Announces No-Fly Zone in Syria — War Against U.S. There”, and that the early indications are that Trump has changed his Syria-policy to accommodate Russia’s demands there; but, prior to June 19th, Trump was actually following Obama’s publicly stated Syria-policy. As also will be shown here, Obama’s publicly stated policy — to destroy ISIS and then to overthrow Syria’s President Bashar al-Assad — was actually less extreme than his real policy, which was to overthrow Assad and to use the jihadist forces in Syria (especially Al Qaeda in Syria) to achieve that objective. Trump, at least until 19 June 2017, has been adhering to Obama’s publicly stated policy. 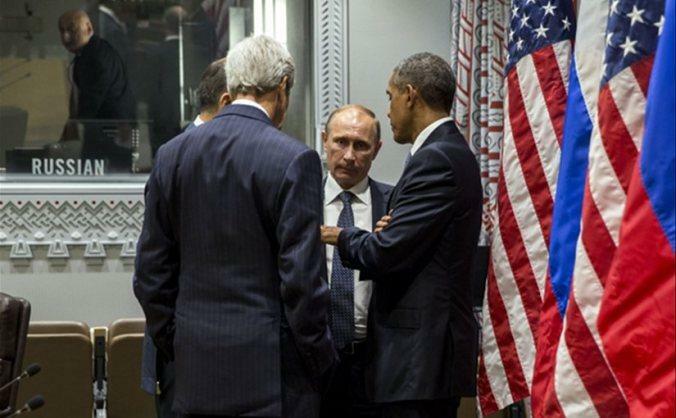 Russia’s warning was for him not to adopt and continue Obama’s actual policy (to overthrow Assad).